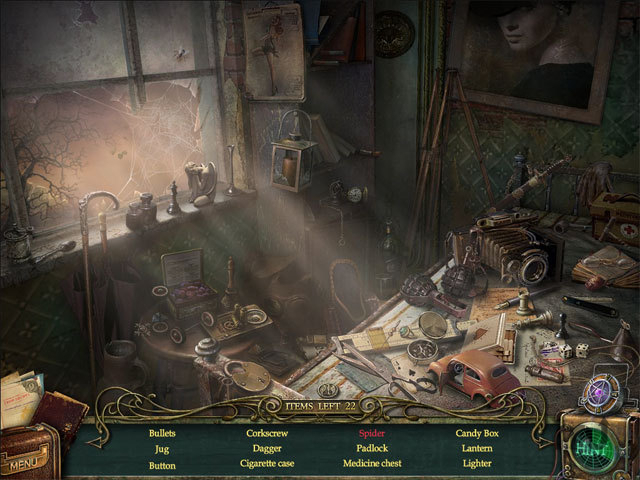 Dark hidden object adventure game. Is there a better alternative to The Agency of Anomalies: Mystic Hospital? Is The Agency of Anomalies: Mystic Hospital really the best app in Adventure category? Will The Agency of Anomalies: Mystic Hospital work good on macOS 10.13.4? The Agency of Anomalies: Mystic Hospital…Become a special agent and investigate a military hospital that hosted a variety of terrifying experiments in The Agency of Anomalies: Mystic Hospital! Discover the monstrosities that soldiers, doctors, and nurses have been transformed into, as you explore every single room of the hospital. Dive into this dark Hidden Object Puzzle Adventure game and stop a dimensional vortex from destroying the world! The Agency of Anomalies: Mystic Hospital needs a review. Be the first to review this app and get the discussion started! The Agency of Anomalies: Mystic Hospital needs a rating. Be the first to rate this app and get the discussion started!